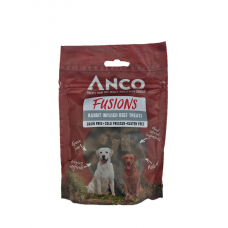 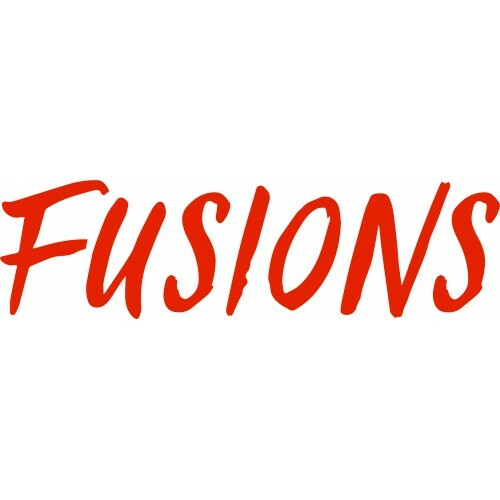 Anco Fusions are a new variety of cold pressed, grain free and gluten free dog treats. Rabbit Fusions are beef treats infused with rabbit, and are made with no additives, colourings, preservatives or artificial flavours. 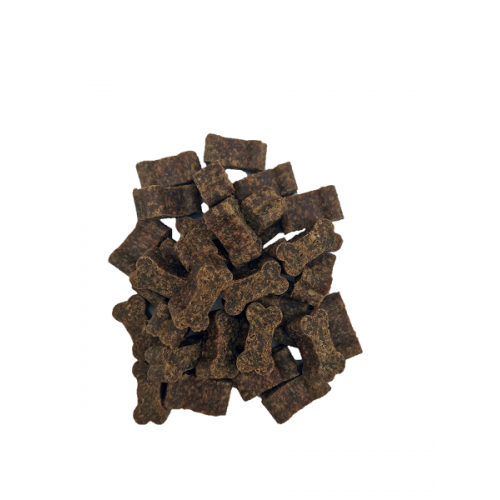 They boast a high meat content and are easily digestible.